Travelogue of An Armchair Traveller: Can You Recognise This? Important: I am sorry to inform my readers that for time being I am suspending this feature of my travelogue. 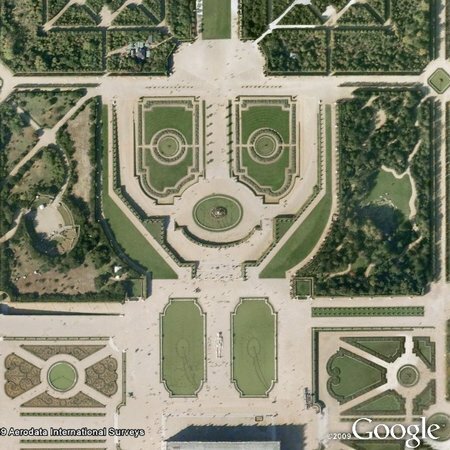 For those who have penchant for solving Google Earth puzzles I would suggest "Fun and Games" forum at the "Google Earth Community" where one can find many excellent puzzles. It is great place for fun and learn. However a word of caution - it is very very addictive. Well done Dawn and Yehuda (by e-mail).